The Possibilities Of These New And Emerging Technologies Used By The Healthcare Providers Are Countered By Risks, Including The Potential For Privacy Issues. Smartphones and tablets are altering how healthcare is delivered and received. Healthcare franchises must comply with certain privacy and security rules to protect and secure health information, even when using mobile devices. As a franchisor, you are the leader within your organization and are responsible for developing and implementing mobile device procedures and policies that will protect the health information patients entrust to you. Here are five steps a healthcare franchise can take to help manage mobile devices in their healthcare business. Decide how mobile devices will be used in your healthcare franchise. Whether it will be used to access, receive, transmit, or store patients’ health information. Whether it'll be used as part of your franchise’s internal network or systems, such as an electronic health record system. Understand the risks it poses before you decide to allow the use of mobile devices. 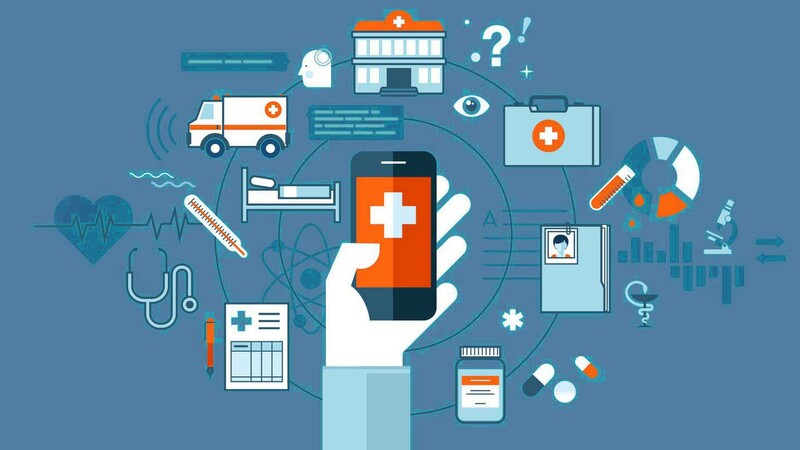 There are many risks involved when using mobile devices to transmit the confidential information a healthcare business holds. Conduct a risk analysis to identify threats and vulnerabilities. If you are the franchisor, you may conduct the risk analysis yourself. If you own a franchise of a healthcare business, you can ask the franchisor to conduct it. Device a good risk management strategy while using mobile devices. This includes privacy and security safeguards. A risk management strategy will help your healthcare franchise to develop and implement mobile device safeguards. It will reduce risks identified in the risk analysis, including an evaluation and regular maintenance of the mobile device safeguards you put in place. People are the root cause of most security incidents. Security awareness and training have become a necessity in today's dynamic security landscape. Conduct mobile device privacy and security awareness and ongoing training for the professionals working in your organization. Education Business Opportunity in Coimbatore..
Making an Impact with Global Cuisines..